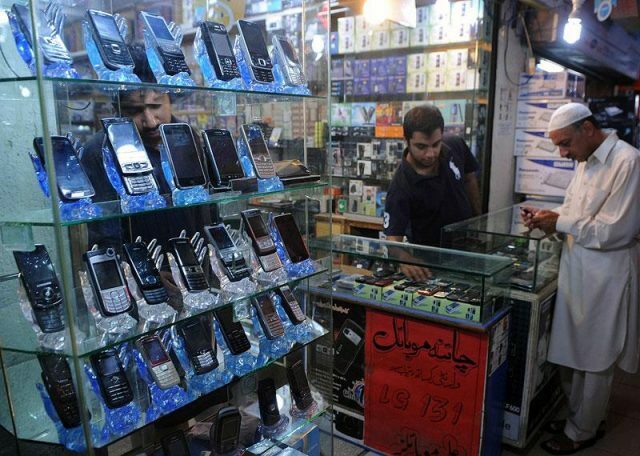 The Pakistan Telecommunication Authority will not be blocking smuggled phones just yet. The body has extended its October 20 deadline by a month because mobile phone users were confused about how to check if their phones were smuggled into the country or not. The Senate Standing Committee for IT decided on Thursday to grant users a one-month extension. The members decided that the Device Identification, Registration and Blocking System (DIRBS) is too difficult for people to understand. The meeting was chaired by Senator Rubina Khalid. The committee has decided to first create public awareness about DIRBS before blocking any mobile phone services. A briefing has also been called with the stakeholders, the PTA, FBR, Customs Intelligence and all mobile phone service providers about the outcomes of the DIRBS operation. In May, the PTA launched DIRBS to counter the spread of substandard phones being smuggled into the country. The IMEI is a unique code given to your mobile by its maker just like a vehicle identification number. The government will use this number to identify valid phones on a network (like Jazz, Telenor or Zong for example) and block the handset’s access to the network. Basically, if the PTA blocks your mobile phone’s IMEI number, you can’t use it to access any mobile network in Pakistan and your phone won’t be able to make or receive calls.